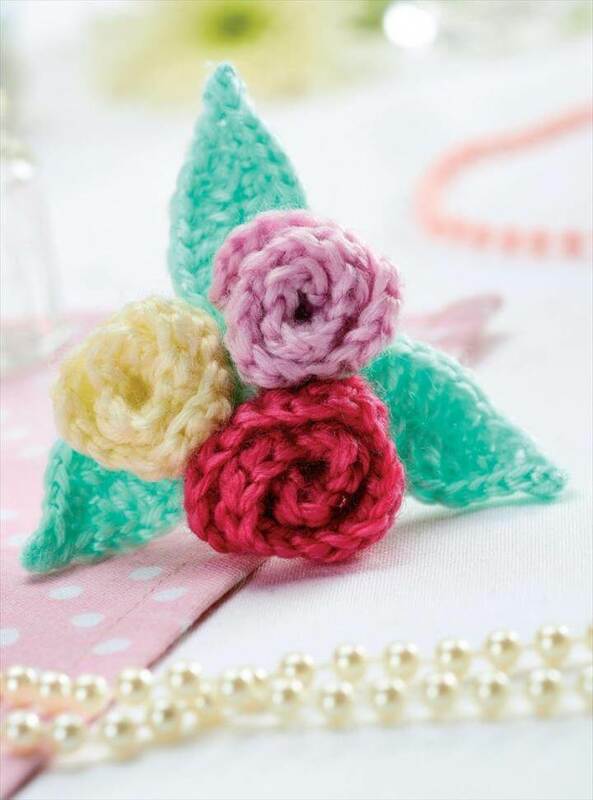 If you are a crafty person you must have experienced to get the instant idea of making flowers whenever you thought or imagined to create something for the sake of love and beauty. 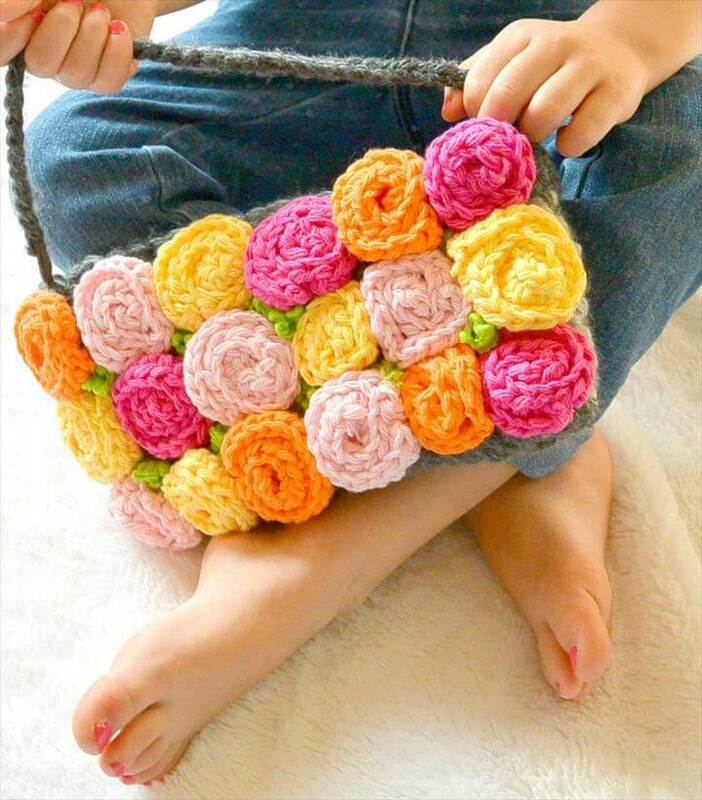 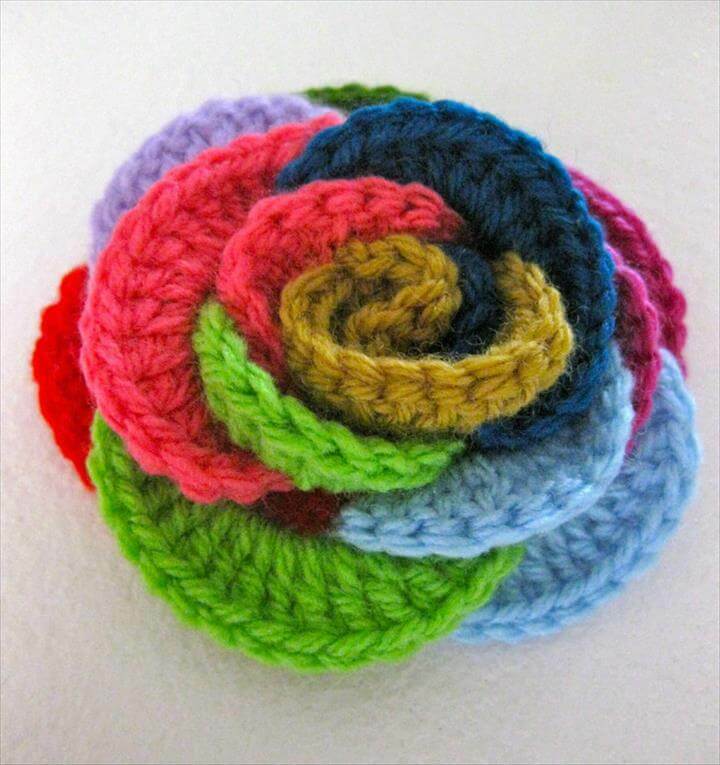 So is the case with the crocheting and you just never get bored creating lovely flowers out of the colorful yarns and your crochet sticks. 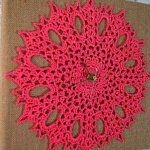 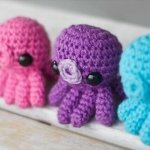 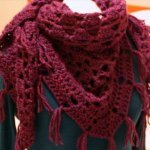 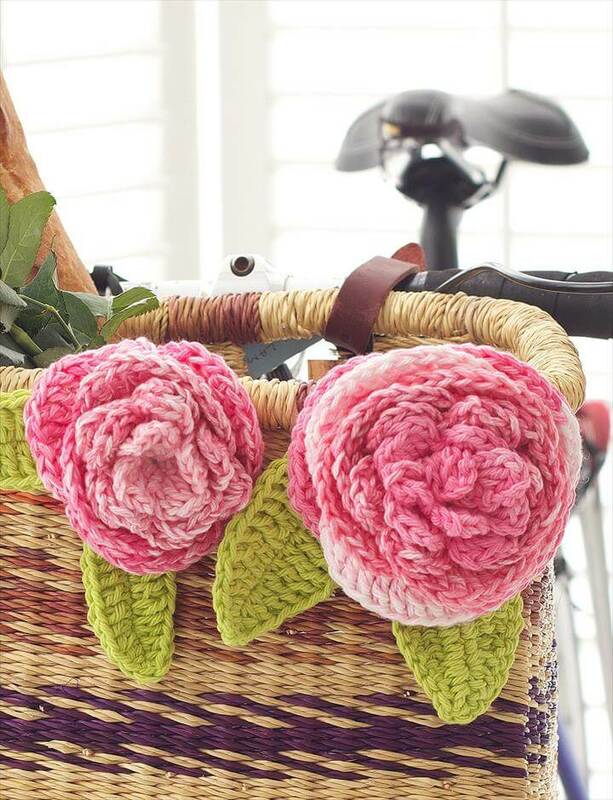 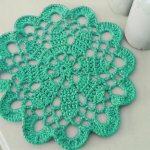 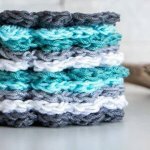 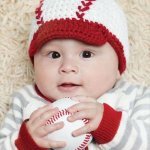 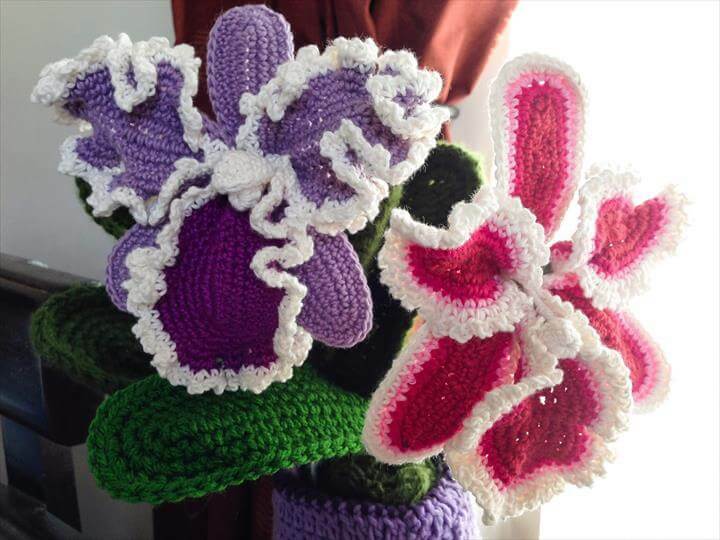 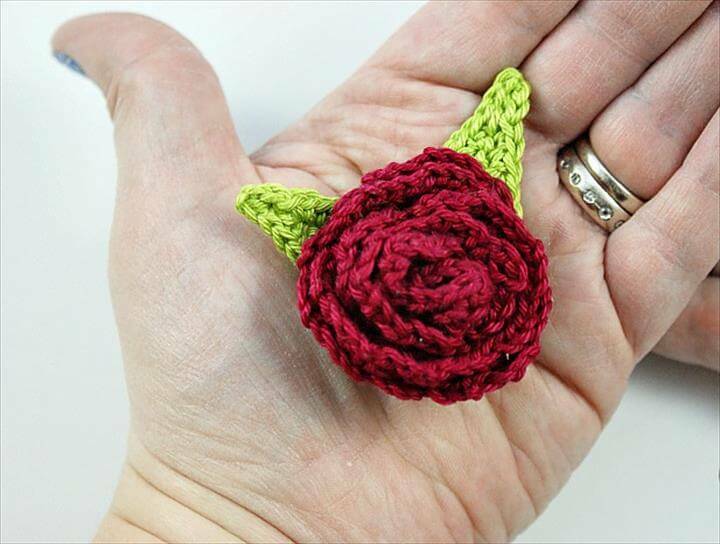 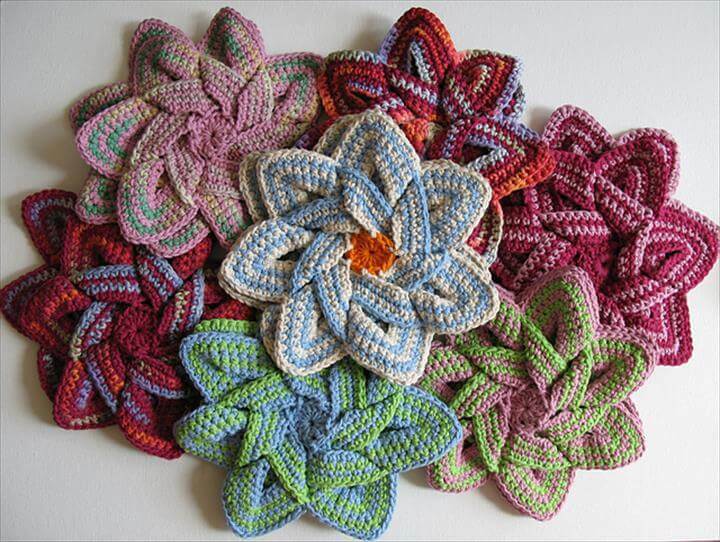 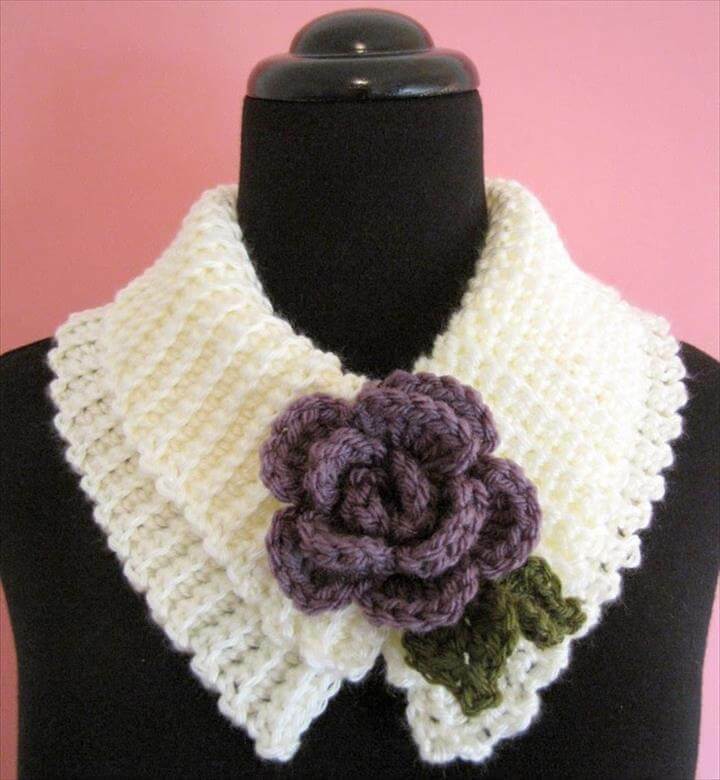 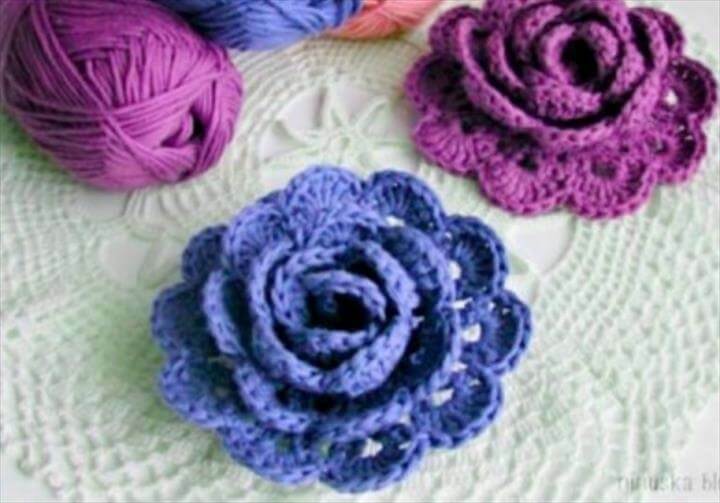 There is a variety of the flowers to crochet at home for the purpose of display art, decor, or just for fun that too in your favorite colors and patterns. 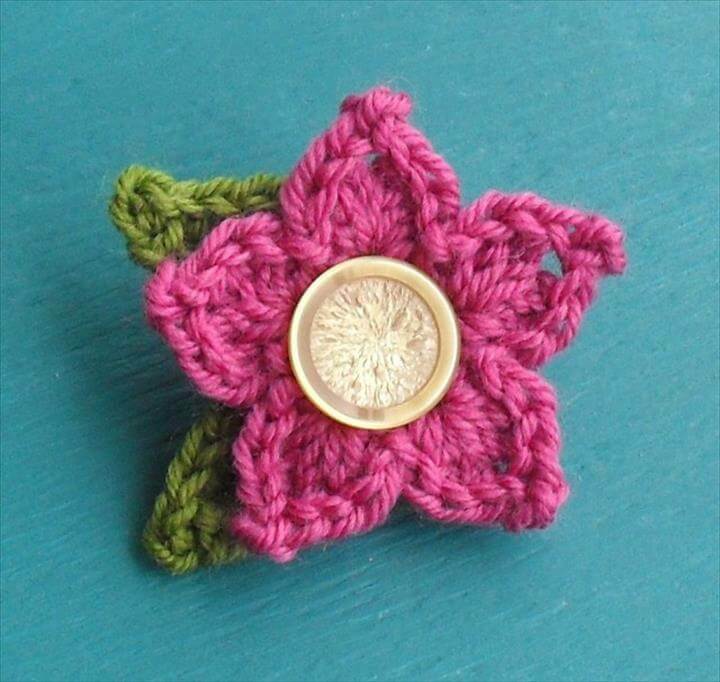 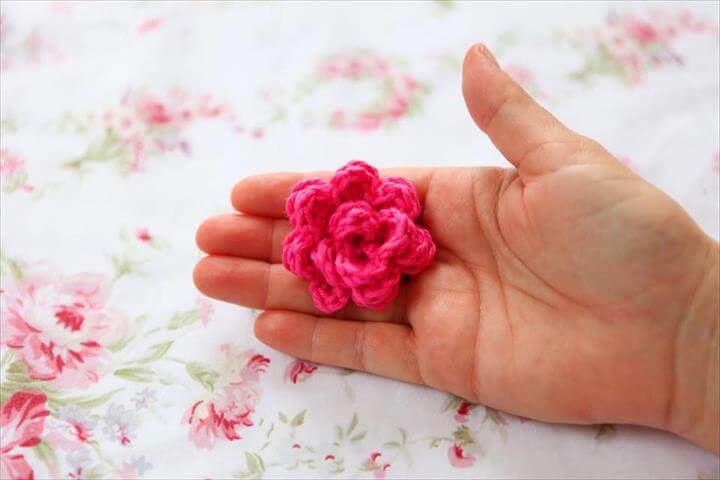 Here we have collected these 34 quick and easy crochet flower patterns for you to look into and get some instant inspiration. 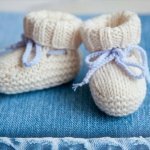 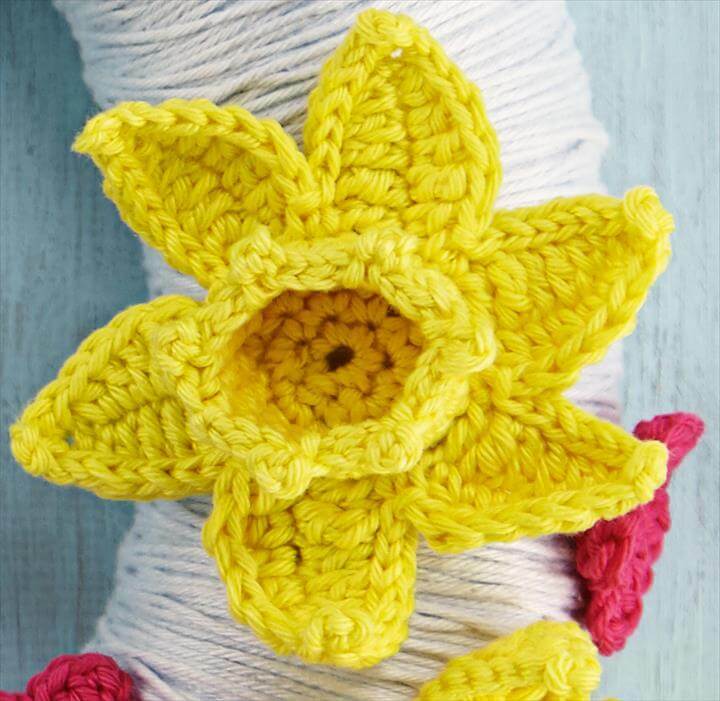 Daffodils, lilies, roses, sun flowers or a simple flower with lots of petals all can be crocheted nice and easily at home yourself. 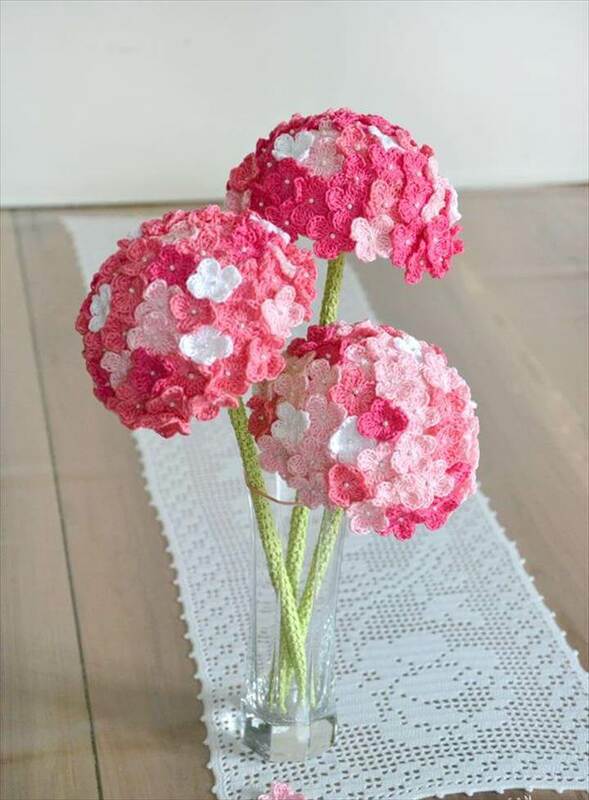 You can display them on your walls for the up gradation of your wall beauty or hold them in flower jar and vases to elevate the decor level. 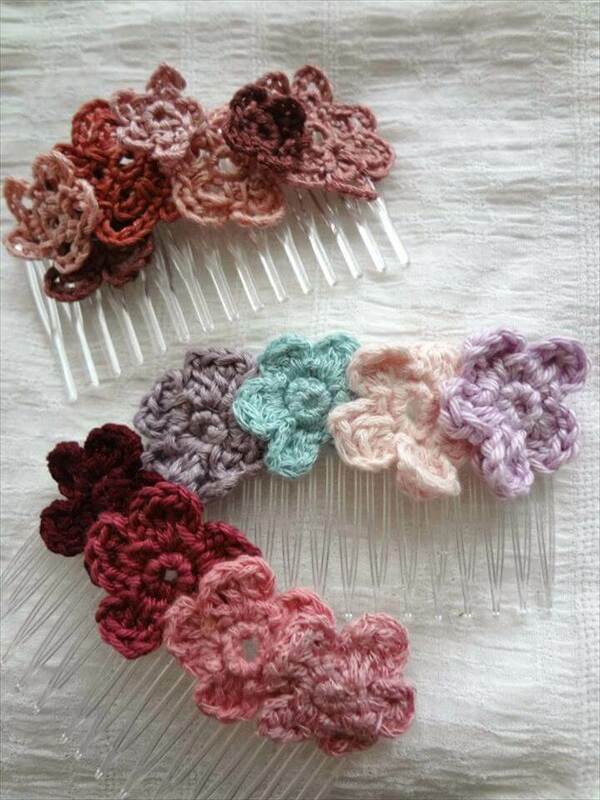 Headbands, clips, ear rings, and neck laces the girls can get a nice jewelry and accessory collection from these lovely crochet flowers. 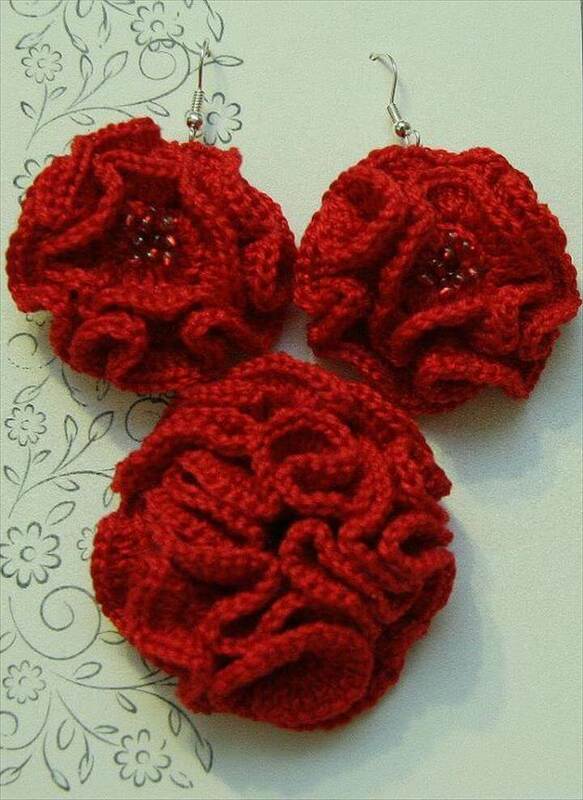 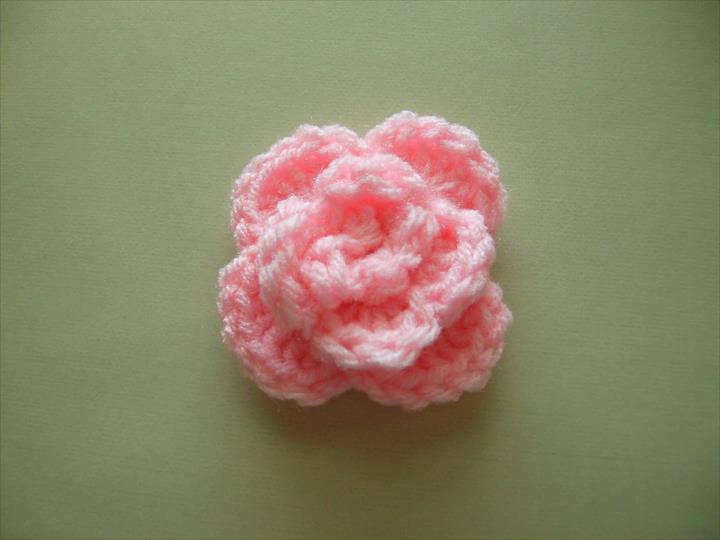 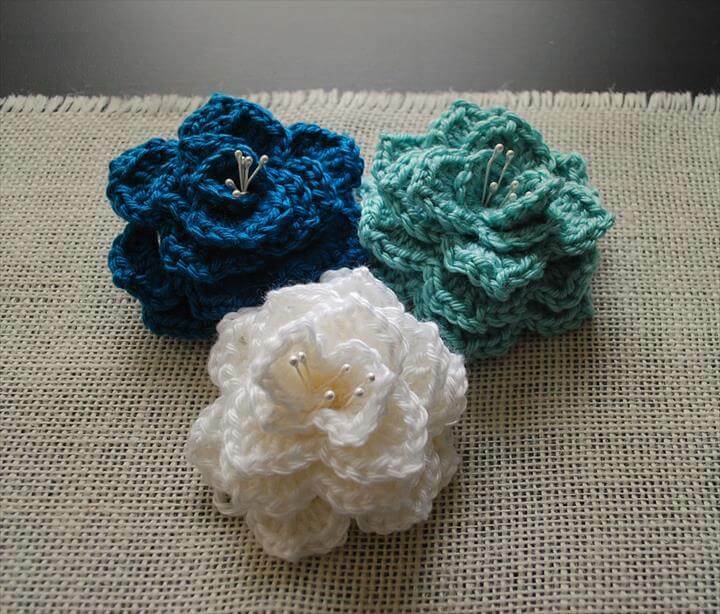 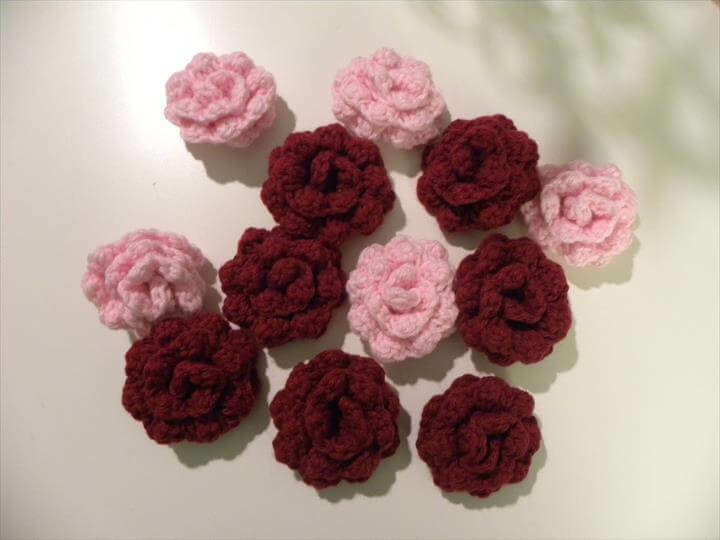 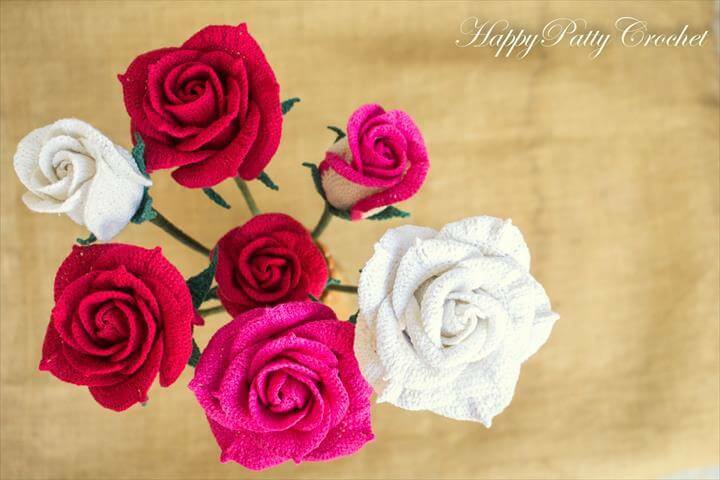 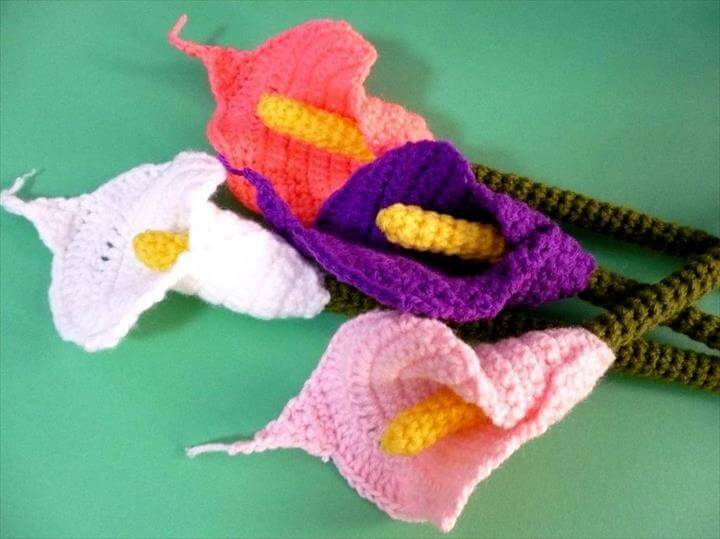 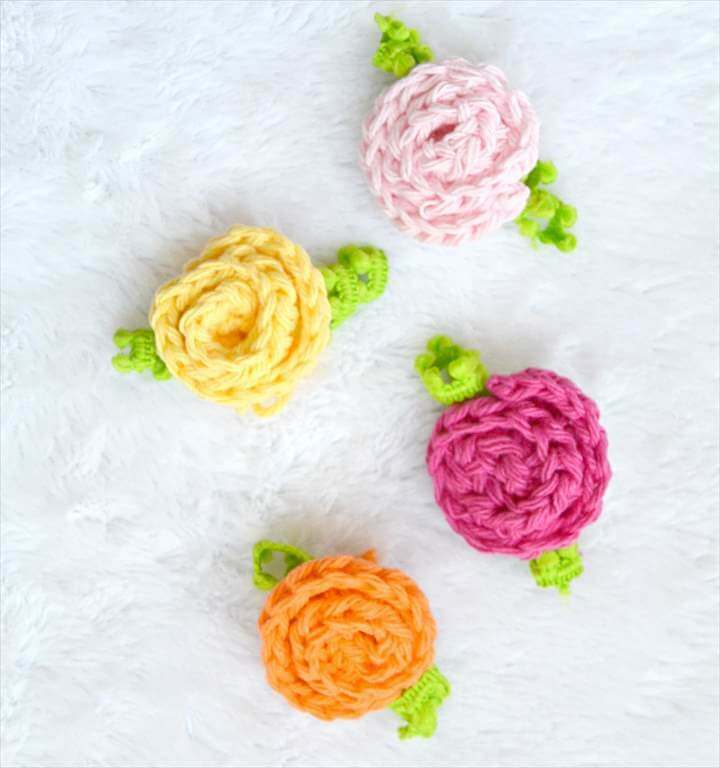 If you are soon to attend a party these lovely crochet flowers or anything made from these cute flowers can be really a heartfelt yet cheap gift to present to your dear ones. 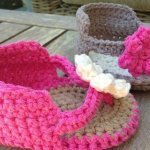 Wash them when they are dirty or dusty and they are totally fresh and gorgeous like new.